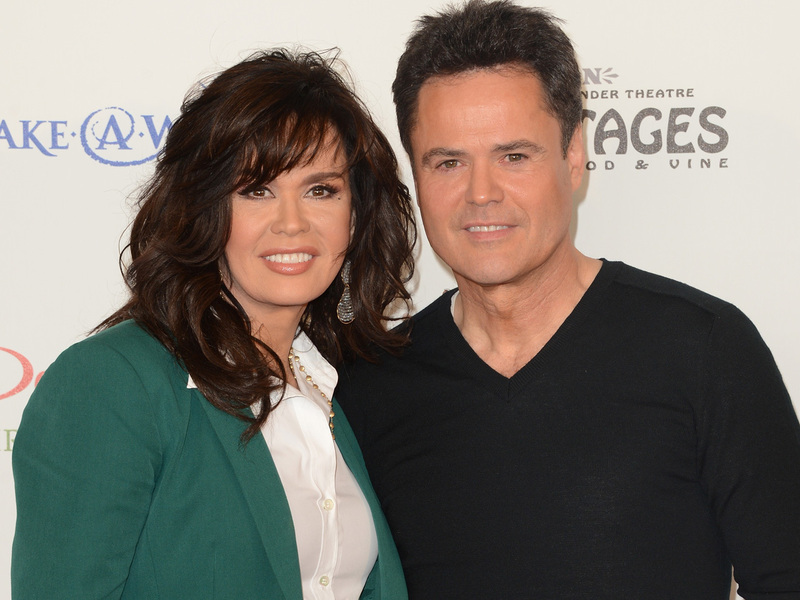 Marie Osmond's daughter Rachael tied the knot on Christmas Day at a ceremony in a cabin in Park City, Utah. The 23-year-old bride married her boyfriend Gabriel Krueger, 22, on Dec. 25, reports People. Marie Osmond tweeted, "Meet my new son-in-law. I adore him. It was a happy Christmas!" along with a link to the article in People. The couple met in Chicago, according to the magazine, while Kruger was studying at the Illinois Institute of Art and Rachel, who is a costume designer, was working on wardrobe for the "Donny & Marie" holiday show. "I have never seen Rachael look happier!" Marie Osmond told People. "We welcomed Gabriel with open arms into our loving family."